Directed by Hendel Butoy, Mike Gabriel. With Bob Newhart, Eva Gabor, John Candy, Tristan Rogers. The R.A.S. 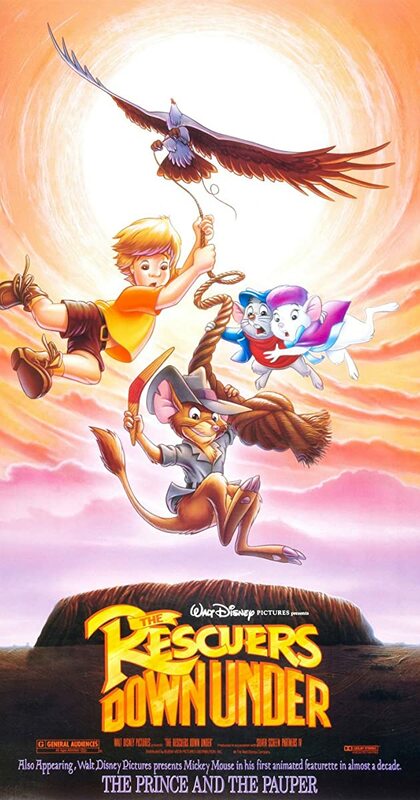 agents, Miss Bianca and Bernard, race to Australia to save a little boy and a rare golden eagle from a murderous poacher.